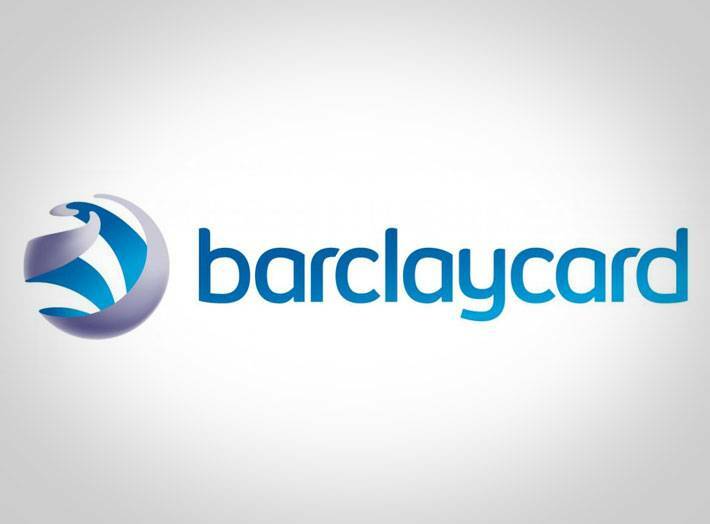 Look out for us on Barclaycard bespoke offers…. as well as The London fire brigade welfare fund, ebay, facebook and we might have some exciting news to come!! Watch this space….. keep sharing once we get 1000 likes milestone, we will be giving away the ipad mini….